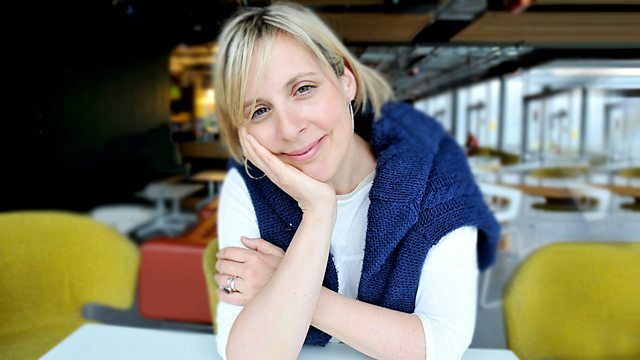 Mel Giedroyc heads into orbit, 20 years after Helen Sharman became the first Briton in space. Plus Sigourney Weaver on aliens, and how a homemade camera kit took photos from space. It's 20 years since the chemist from Sheffield became the first Briton in space. Here she talks about her experiences. Goldie talks about his childhood and the pieces of music which mean something to him. The astronaut tells Andy Kershaw about the training for space travel. How one radio listener's home-made kit took photographs in near space. The actress on growing up, and being ten foot tall and blue in the movie Avatar. Concluding Morris Gleitzman's story of Jamal and his family's journey from Afghanistan.